Since its launch in 2015, Sling TV has quickly established itself as a leader in cord-cutting services. 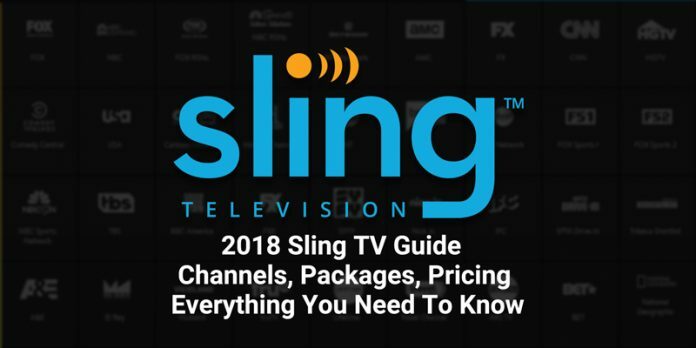 Despite a growing field of competitors, Sling continues to grow, thanks in large part to its popular channel offerings, flexibility, affordability and wide availability across devices. In many ways, Sling TV resembles the positive aspects of traditional pay TV service, by offering multiple plans, and add-on channel packages. 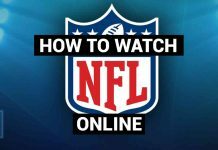 It’s different than traditional TV in that it offers more modern features like Cloud DVR, and 10,000 hours of Video On Demand (VOD), in addition to live broadcasts from top-rated networks like ESPN, AMC, Disney, BET, etc. As more households look to transition away from cable TV providers while navigating through an increasing number of stand-alone options, there is something to be said for familiarity. If you are planning on cutting the cord, is Sling TV the best option for you? Continue reading for answers to all of your questions about Sling TV. Sling TV is an Over-The-Top (OTT) TV service that delivers live TV online. That means you watch TV that is streamed over the internet rather than over the air or via cable. For that reason, it’s similar to services like Hulu and Netflix. It’s different because you watch shows as they are broadcast rather than on-demand (although there is on-demand content offered). Sling TV is a month-to-month subscription service that you can start or stop at any time. Although it’s similar to cable inasmuch as there are channel packages, it’s actually much much better. The price of packages per month is significantly less than cable. Furthermore, the channel selection is not loaded with hundreds of channels that you will not watch. There is an advantage to streaming TV, namely, cable subscriptions include a monthly equipment rental fee for your cable box. With OTT TV you pay for your streaming device once, and that’s it. Sling TV is a month-to-month service which means you can cancel at any time without the fear cancellation penalties. In short, there are opportunities to save money by cutting the cord. If you have any experience with other streaming services like Hulu and Netflix, Sling TV should be very easy to navigate. Here’s how Sling TV works. After you sign up, download the Sling TV App to whatever device you will stream with. Once you’ve subscribed and set up your account at Sling.com, you will need to set up the app on a supported device. Fortunately, the Sling app is widely supported across many devices, allowing subscribers to watch live TV, VOD and recorded shows anywhere there is an internet connection. You must be online to use Sling TV. With this in mind, make sure you have a reliable internet connection when you sign up. It requires a broadband internet connection of at least 5.0 Megabits per second. The recommended connection is 25 Mbps or higher for the best experience. Other than the price and the number of channels, there are a few key differences between Sling packages. Let’s dig into the details of the differences between Sling Orange and Sling Blue. Sling Orange comes complete with 30 channels for $25/month. This package is unique because it includes 3 ESPN channels, Disney Channel, and Freeform. Sling Orange allows only 1 stream at a time. For large households, it’s not uncommon for a single login to be shared across devices throughout the home. It’s important to consider how many individuals might want to access Sling at any given moment. Sling Orange only supports one stream at a time, regardless of whether it’s a TV, computer or mobile device. Sling Blue also costs $25/month and you get 45 channels. Although there are more channels in the Sling Blue Package, there are a lot of channels that do not overlap between Sling Orange and Sling Blue. 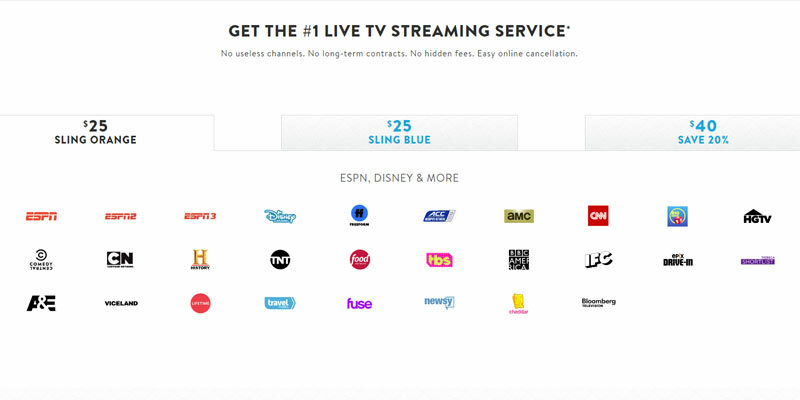 Sling Blue does not include ESPN or Disney Channels. Sling Blue has more network channels like FOX and NBC. 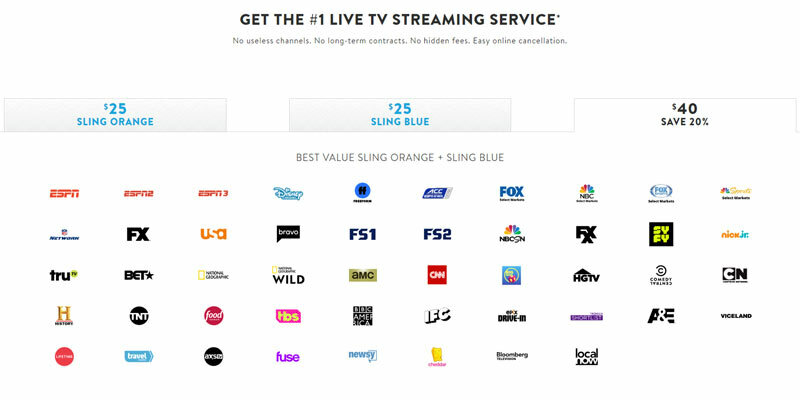 In addition to having more channels, Sling Blue lets the user watch up to 3 streams at a time. This is convenient for families or people with roommates. The Sling Orange + Blue package gives you 52 channels. As the name implies, it’s the unique channels from Orange and Blue combined. Blue + Orange subscribers are allowed three active streams at once, making them better choices for families looking for a single solution for everyone within the household. However, due to specific network agreements, some channels only support a single stream, which muddies the waters a bit. Channels that are unique to Sling Orange can only be streamed on one device at a time. 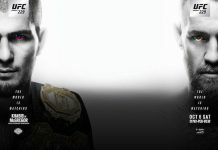 On April 24, 2017, Sling TV introduced add-on channel packages and the benefits of A La Carte TV™. Customers can personalize their channel access by adding groups of channels to a base package. There are many additional channel packages to choose from starting at $5 per month. You can select add-ons that have popular networks and cover a wide range of categories including sports and international programming. Check out the add-on channels section below to see the comprehensive channel lists. After signing up for one of the three base packages, you can customize your service to include additional channels. These “add-ons” can be combined in any way and cancelled at any time. While many of the additional channel packs are only $5 per month, many premium channels and international options are slightly more: HBO $15, Cinemax $10, STARZ $9, Showtime $10, Arabic Extra $10, TV Globo Brazilian Extra $15, and Italiano Extra $10. Depending on which base package you have, there are different channels available in the add-on channel packages. For example, some channels that are offered as add-ons for Sling Orange are already available in the base Sling Blue package and vice-versa. In the tables below the words “Base Package” will appear when this is the case. The Sports Extra add-on gives subscribers access to 14 of the most popular sports channels. It costs $5/month in addition to price of your base package. Comedy Central is included in both base packages, but maybe you need more laughs in your life. The Comedy Extra add-on costs $5/month and comes with 9 channels full of the best comedy content. The Kids Extra add-on features additional content for children and teenagers. 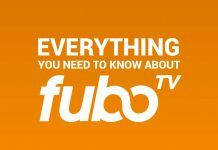 $5/month gets 8 channels featuring channels from Nickelodeon, Disney, and Boomerang. The News Extra add-on extends any base package with additional 24 hour news channels for $5/month. This add-on comes with 9 News channels. The Lifestyle Extra add-on adds a lot of excellent channels that center for those who are interested in new ideas on home life. It includes channels like DIY, FYI, and the Cooking Channel. It costs $5/month and comes complete with 13 channels. The Hollywood Extra add-on features channels for movie fans. You pay $5/month and get 5 channels chalked full of high quality film content. The Heartland Extra add-on has channels for people who love the outdoors. It’s a perfect add-on for the sportsman who is into fishing and hunting. All in all, the 7 channels in Heartland Extra are well worth it at $5/month. The Broadcast Extra add-on costs $5/month and includes 3 channels. The Broadcast extra add-on is only available with Sling Orange since two of the three channels are included in the Sling Blue base package. There are plenty of premium channels available on Sling TV. Once yo have a base package you can add on everything including premium. Here’s what Sling has to offer. The 4 Extras Deal is a combination of Kids Extra, Comedy Extra, News Extra, and Lifestyle Extra all for $10/month. If you’re willing to pay for 2 add-ons, why not get 4? As mentioned above, there are three base channel packages, Sling Orange, Sling Blue and Sling Orange + Blue. 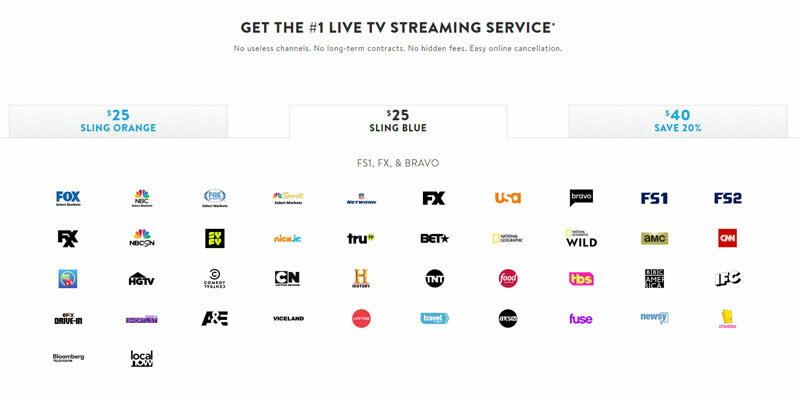 Here is a full list of what is offered in each Sling TV package. 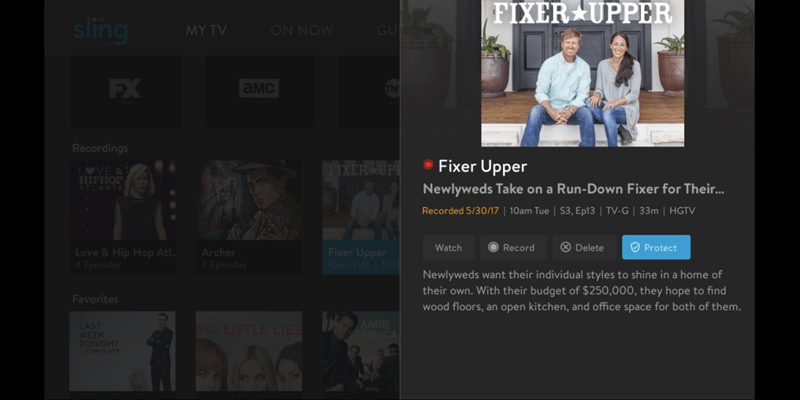 The Sling TV DVR is available for an additional $5 per month. This is compared this to cable providers that charge roughly $12-$20 per month for DVR. 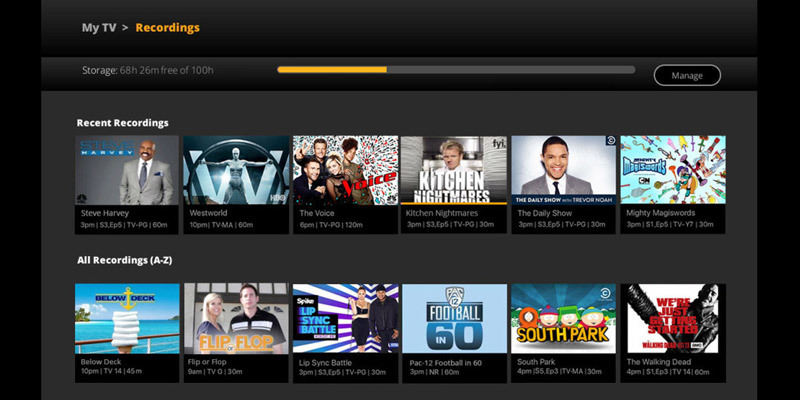 The most current version of Sling TV’s cloud DVR offers subscribers 50 hours of cloud storage. 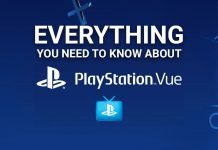 There is currently a Cloud DVR in Beta that has 100 hours of storage. Sling DVR functionality is not available for all channels. You cannot record Disney and ESPN Channels OR channels that only feature On-demand content. Recordings cannot be viewed unless you are online. Since Sling TV is one of the most popular OTT streaming services, it’s very easy to find streaming devices that are compatible with the Sling App. The Sling App is supported by many devices across several platforms. This includes streaming devices, computers, gaming consoles, Smart TVs, mobile devices, tablets, and more! Here’s a list of devices that allow you to stream Sling TV. If you want to start streaming but you don’t have the necessary equipment to do so, there’s no need to worry. Sling TV regularly offers deals to new subscribers that include streaming devices at a discount, or for free. In other words, they make really it easy to start streaming.